Warm weather is meant to be enjoyed. 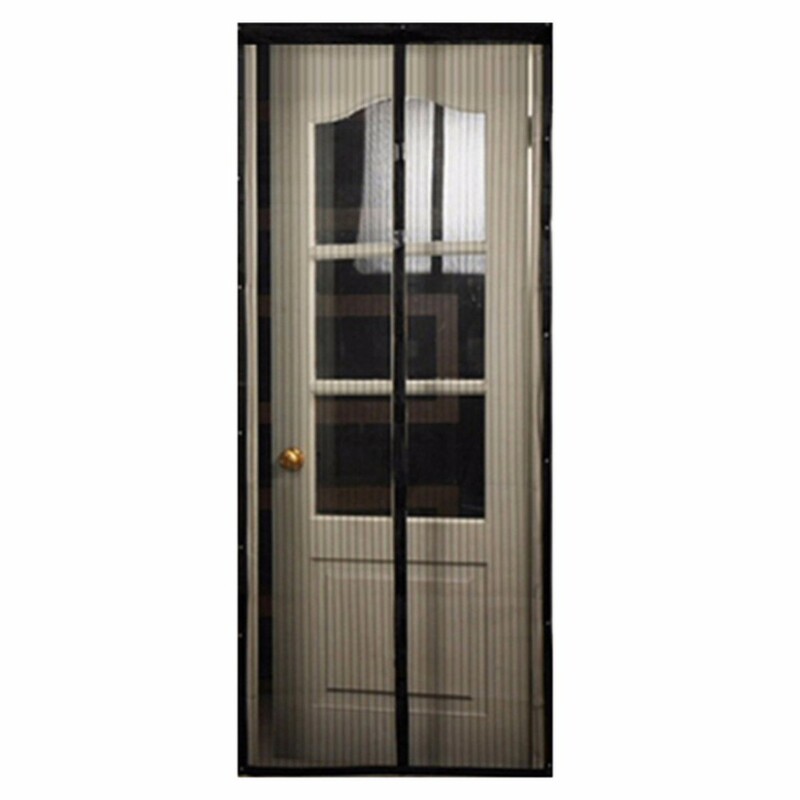 Cool your home while protecting your family from invading insects with our Hands-Free Magnetic Screen Door. 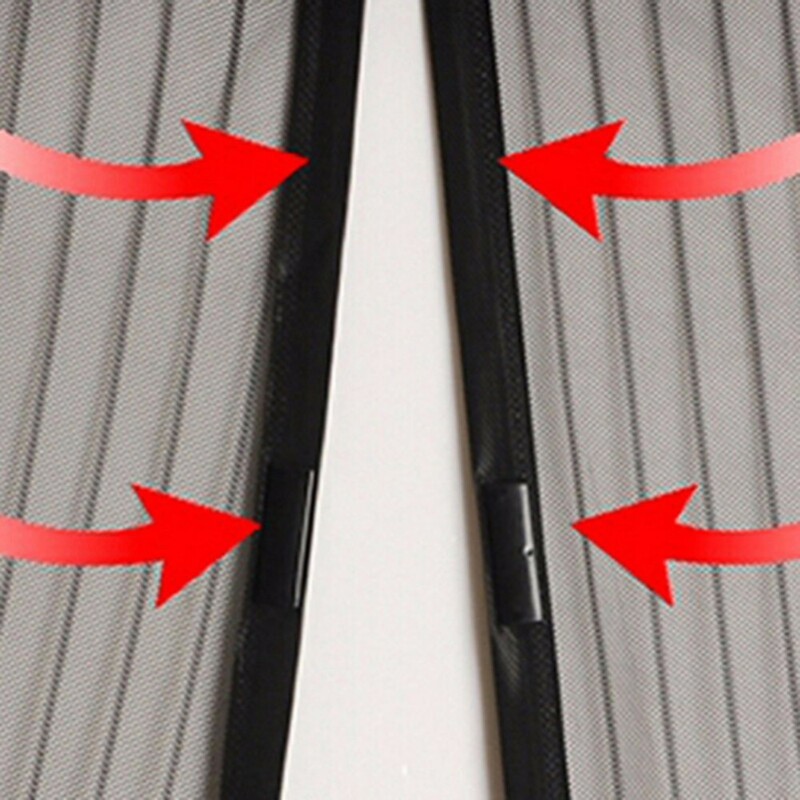 It provides a perfect seal, open and close automatically with no gap. Children and pets can freely in and out. 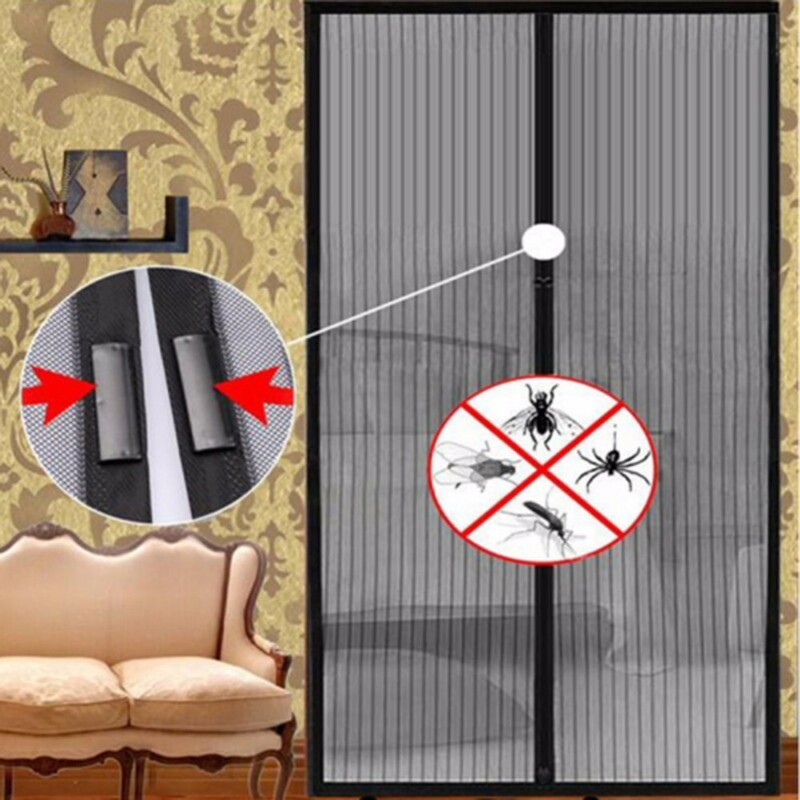 So the Snap Screen is perfect for those sunny days when you and your pets and kids will be running in and out constantly.